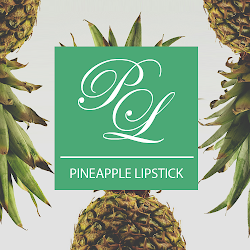 Pineapple Lipstick: Favorite Makeup Remover Oils! Step One: I start with using Neutrogena's Total Makeup Removal Cleansing Wipes because it's a quick and convenient way to remove most your makeup. I've previously wrote a posted dedicated to these holy grail wipes of mine, which you can read more about here. Step two: Next, I use a pump of Boscia's Makeup-Breakup Cool Cleansing Oil on a cotton pad and do a complete wipe around my face except for the eye area. You'll see the cotton pad will still pick up some additional product the wipes missed. For my eye area, I use We Love Eye's Eyelid and Eyelash Tea Tree Makeup Remover to remove leftover eye makeup. Step Three: I finish off with whichever cleanser I have on rotation for the week. My cleanser rotates pretty frequently depending on how my skin is behaving/misbehaving. 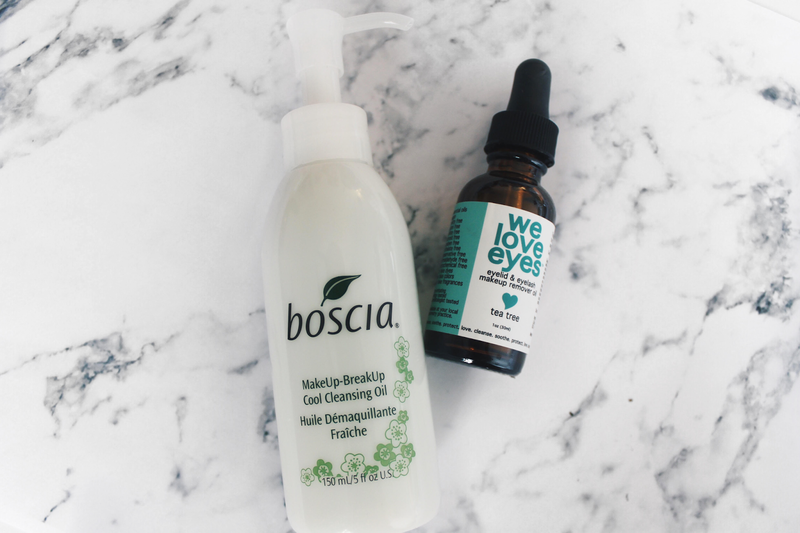 I'm a huge fan of We Love Eyes Products because of their all natural ingredients! I won't go into too much detail because there's a separate post all about the brand, which you can read more about here. Boscia's Makeup-Breakup Cool Cleansing Oil is of my the best oils I've ever used because it doesn't leave you an oily residue behind. It's formulated to melt the impurities and makeup off your face without leaving behind an oily residue. In addition, the Hydrangea leaf ingredient helps to purify skin and minimize pores so when the oil is used overtime, you'll gradually see results. The oil leaves your skin smooth and ready for the cleanse. If you guys haven't tried these two oils yet, I'd pick them up immediately as these are my holy grail! Thanks for sharing these products they sound great.